On 30 March 1904, Club Español de Madrid were the only ones to show up for the Copa del Rey final. And they still didn’t win the cup. The 1904 non-final was the culmination of a controversial tournament for the club. 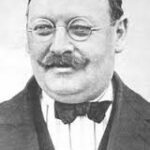 After two years of being run by Madrid CF, the 1904 edition was organized by the Madrid Football Federation, whose president was also the president of Español de Madrid. 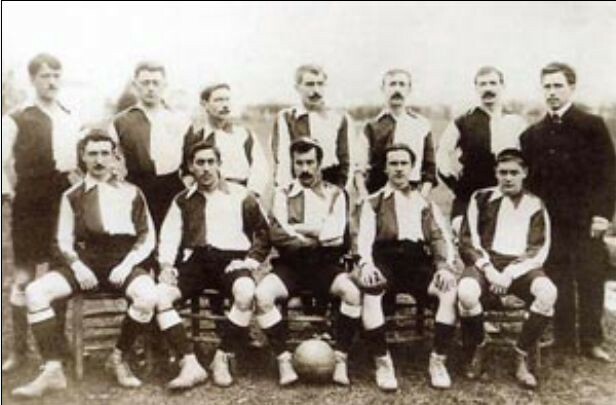 Four teams participated in the initial rounds, with the winner scheduled to play in the final against the previous year’s champions, Athletic Bilbao (pictured in 1904). Español de Madrid drew their first match with Madrid-Moderno, 5–5, on 13 March. The two sides decided to schedule a replay rather than go to extra time, but could not agree on the timing. Español wanted to have it the following day, while Madrid-Moderno wanted to have at least a 48-hour break between matches. When Madrid-Moderno failed to show up on 14 March, the Madrid Football Federation declared Español the winners. They advanced to the semifinal match against Moncloa FC on 27 March, but an injury to an Español player forced the teams to abandon the game. 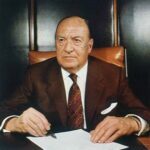 Again, the teams were unable to agree on a replay date and, again, the Madrid Football Federation declared Español to be the winners. The federation set 30 March as the date for the final, moved from the originally scheduled date of 26 March. Meanwhile, Bilbao had arrived to play the final on the originally scheduled date, but had no opponent. When they did not show up for the rescheduled match on 30 March, the president of the Madrid Football Federation tried once again to declare Español the winners. But the other teams protested the decision and decided that Bilbao should retain the title. 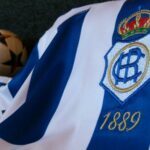 Español de Madrid finished as runners-up in 1909 and 1910, while Bilbao went on to win the tournament a total of 23 times, second only to Barcelona’s 25. Where have all the hard men gone?